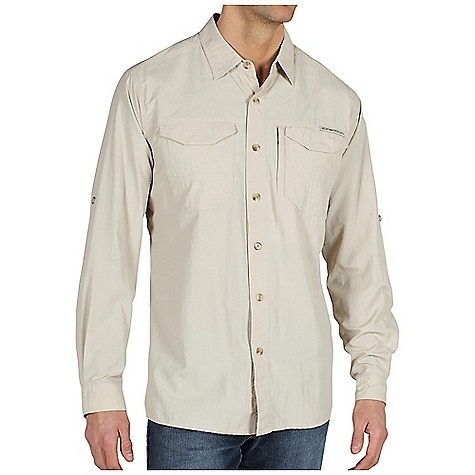 Visit ExOfficio's GeoTrek'r Short-Sleeve Shirt page. 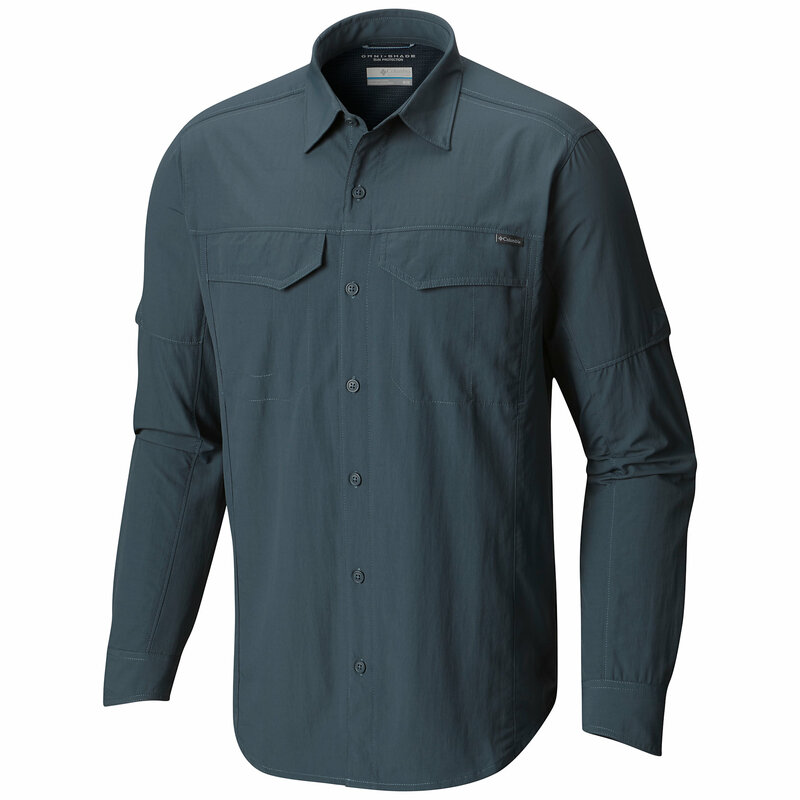 Tough but lightweight, the GeoTrek'rTM shirt presents a crisp, uncluttered look in a fast-drying, UPF 30 ripstop fabric. 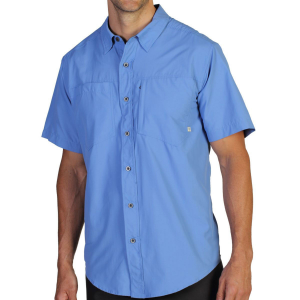 One chest pocket with hook & loop, one security zip chest pocket, and horizontal back vent backed with internal mesh. 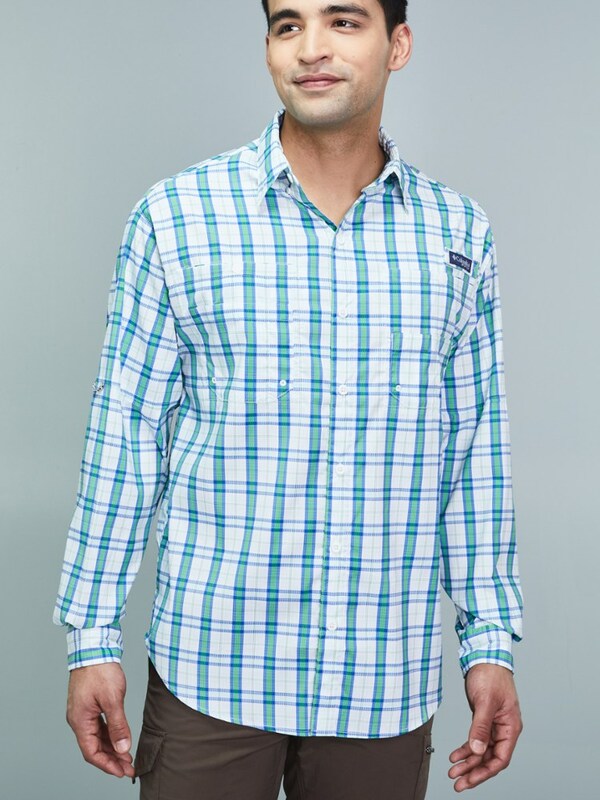 Hidden button-down collar keeps things tidy. 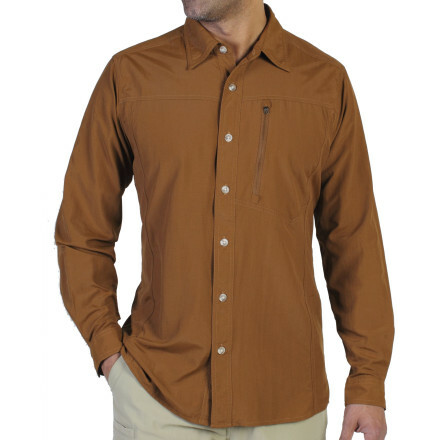 The ExOfficio GeoTrek'r shirt has travel-savvy details that help you see the world with comfort and style. 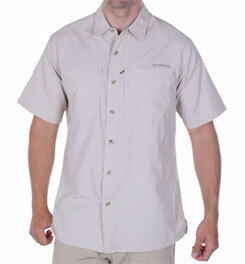 The ExOfficio GeoTrek'r Short-Sleeve Shirt is not available from the stores we monitor. 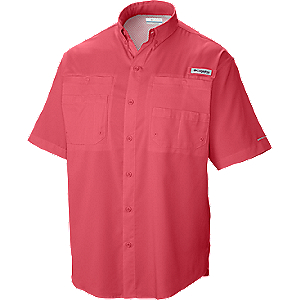 It was last seen August 16, 2018	at REI.